COVENTRY police have charged a 45-year man after a fisherman was pushed into a pond. Unemployed Brendan Cleary appeared before magistrates on this afternoon (Tuesday, September 29) to face charges of assault and criminal damage after the man’s fishing equipment was damaged in the attack. 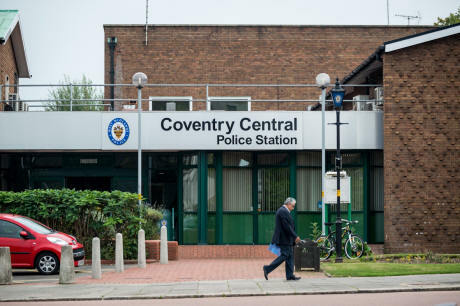 Cleary, aged 45 from Gloucester Street, Spon End, handed himself in at Coventry’s police station in connection with the incident and he is currently helping police with their enquiries.